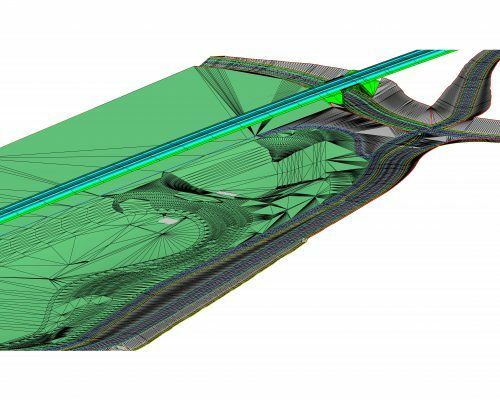 From the smallest kerb stone adjustment to modelling traffic over the next 30 years. We create highly specific solutions for road networks, and for the strategic level of traffic planning. We are the creators of the future infrastructure for all types of road users, passengers and freight transport. The entire project includes the establishment of a 26 km 4 laned motorway from Kiplev to Dybbøl, a connection to motorway E-45, reouting 14 km road, 7 connection facilities and 10 pathways going both over and under crossing roads and paths. The stretch of cycle path on Gothersgade is a part of PLUSnet and a part of the super cycle path, Route Farum, going from Kgs. Nytorv to Farum. 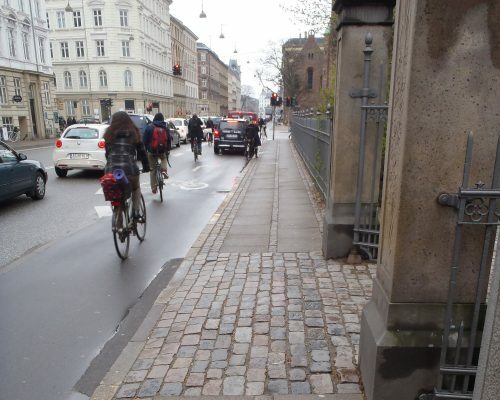 The Project includes lead consultancy services in connection with the project design of a broader cycle path on Gothersgade between Kronsprisessegade and Østre Søgade. Calculations for the expected traffical strain in Nordhavn’s tunnel was calculated using the OTM 6.0 model from 2025 calculation assumptions. The calculations where a part of of the project’s VVM-inquiry and was done to ensure alternative scenairos for the tunnel, and different development possibilites. In addition to this, a report was completed summing up the results for each scenario. In the timeframe 2010-2018 Banedanmark is building af new double-railed electric railway going from Copenhagen to Ringsted through Køge. In connection with this project, Brøndbyvej was pushed further south, making it necessary to create new connections to the existing road and to Mosebjergvej. Furthermore, a new path was created alongside a part of the new railway. The project involved 3D modelling of the geometric project design. Services MOE composed the mainproject, project follow up and supervision. Furthermore, MOE conducted the traffic audit. 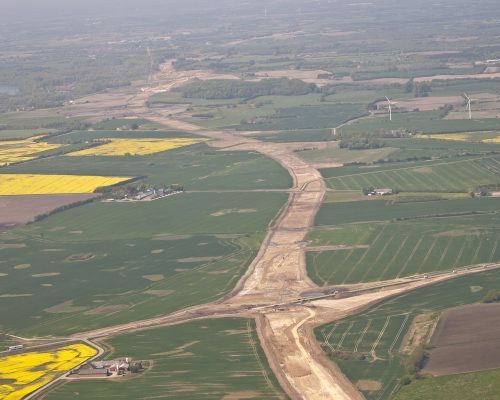 The project was carried out as a general contract including a new storm water reservoir. 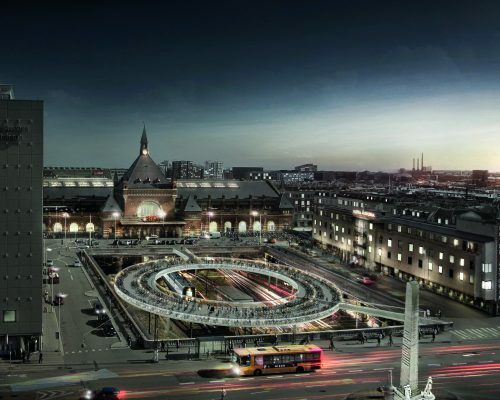 Copenhagen Central Station will in the coming years experience an increase in the number of passengers, thereby creating an increasing need for cycle parking. A future need for a total of 4,000 additional cycle parking spaces is estimated by the year 2030. 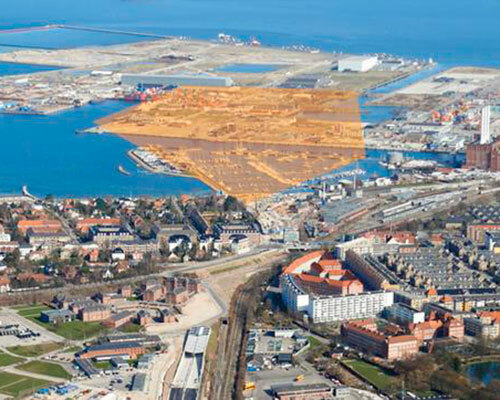 MOE | Tetraplan gave Copenhagen Municipality a number of qualified suggestions for how to to meet these challenges. 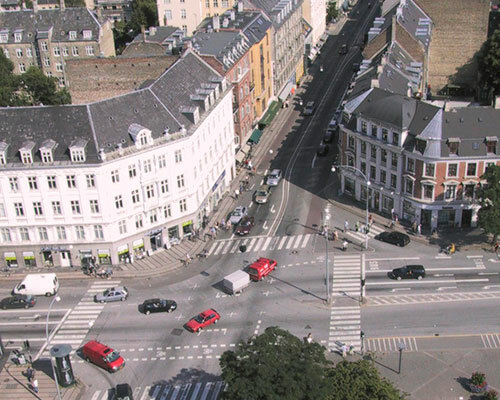 MOE is making a traffic and mobility plan for Frederiksberg Municipality. The plan helps create a coherent city development, focusing on how the different forms of transportation each can contribute to the joined mobilty, showing consideration for both sustainability and the economy.